The 19-90mm Cabrio (ZK4.7×19) features an exclusive detachable servo drive unit, making it suitable for use as a standard PL lens or as an ENG-Style lens. The ZK4.7×19 also features flange focal distance adjustment, macro function, and is LDS (Lens Data System) and /i metadata compatible. With a 19-90mm focal range and weight of only 2.85kg including servo motors, this lens has the longest focal range available in a light weight zoom. 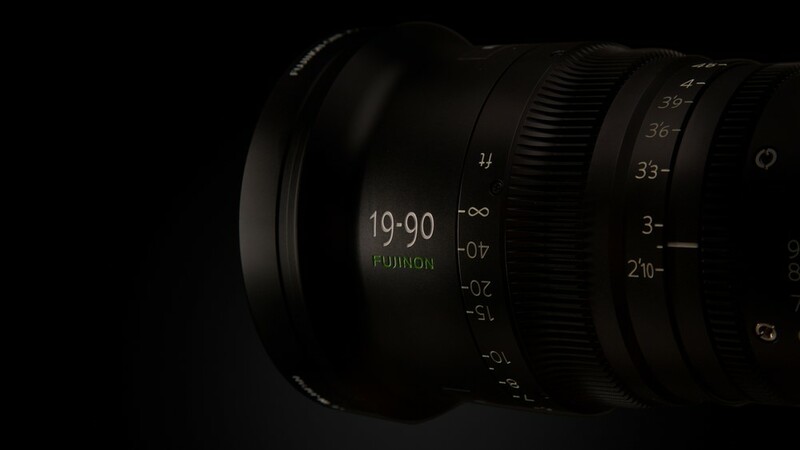 The digital servo on the 19-90mm Cabrio has 16-bit encoding, so operators can be assured that all lens data output is extremely accurate. 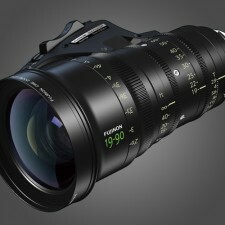 The 19-90mm covers 31.5mm sensor size on a digital cinema style camera. While sensors on standard broadcast cameras are all the same size, sensors on digital cine cameras vary greatly. This new zoom ensures the image captured will cover large sensors for optimal, full-frame resolution. A nine-blade iris part of the design as well, creating the most natural-looking imagery possible. 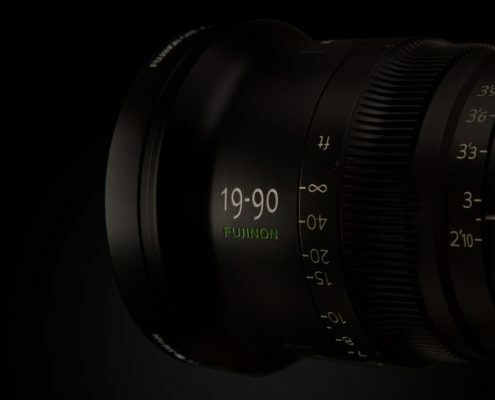 The 19-90mm can be controlled using cinema industry standard wireless controllers, as well as existing Fujinon wired and wireless units. Whether you are from a film background or a video one, the Premier PL 19-90 offers uncompromising quality and unprecedented flexibility.